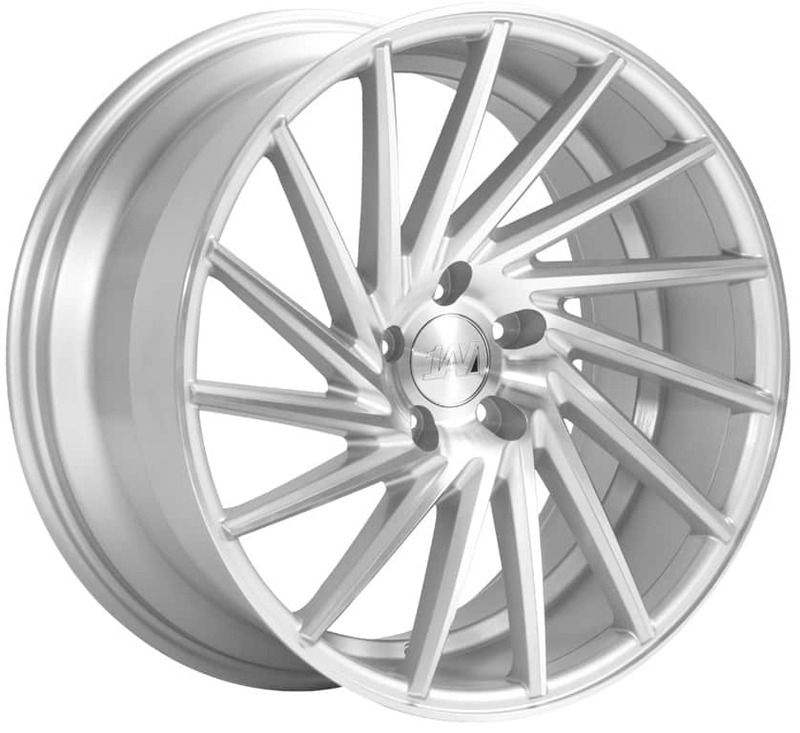 1AV Alloy Wheels increased their range with some new designs recently. 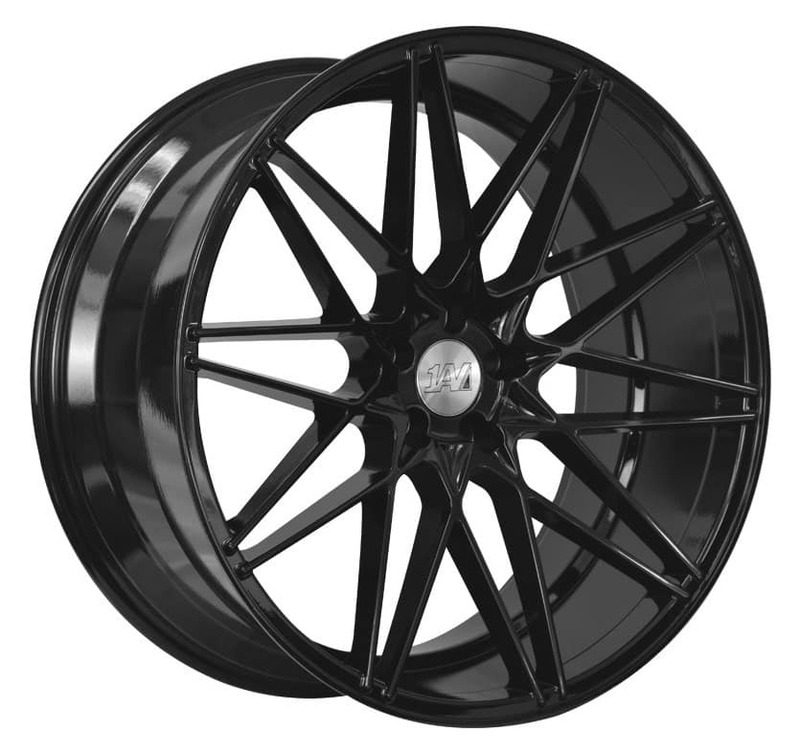 2 new designs (ZX6 and ZX10) have been added to the range including some JDM style alloy wheels in various colours! 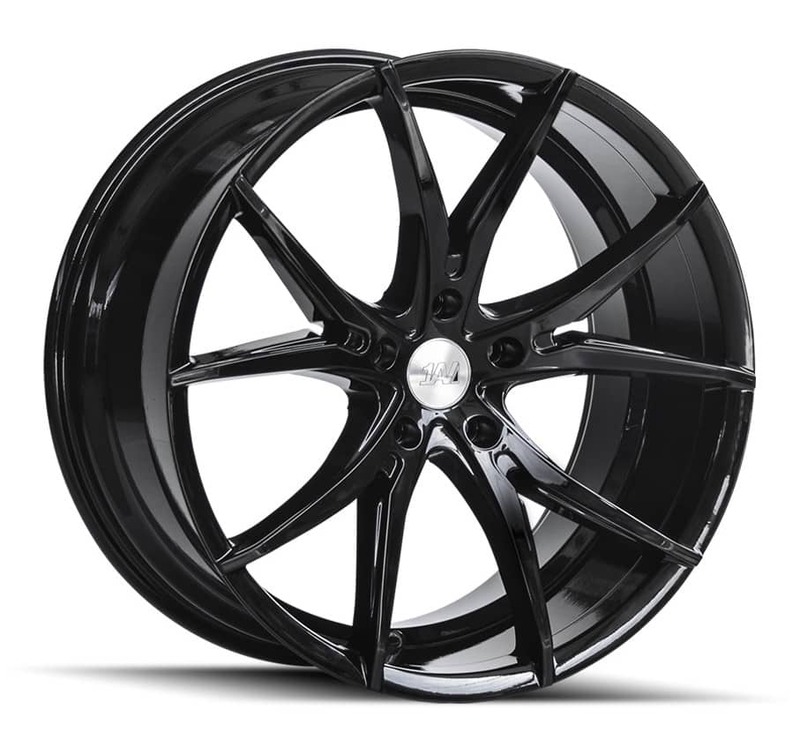 1AV, as made from the same producers as Axe and Lenso wheels, are a great brand to go to if you have any unusual car fitments. If these sister brands are anything to go by, good things will definitely happen and this will certainly be a brand to watch for new and stand out designs! 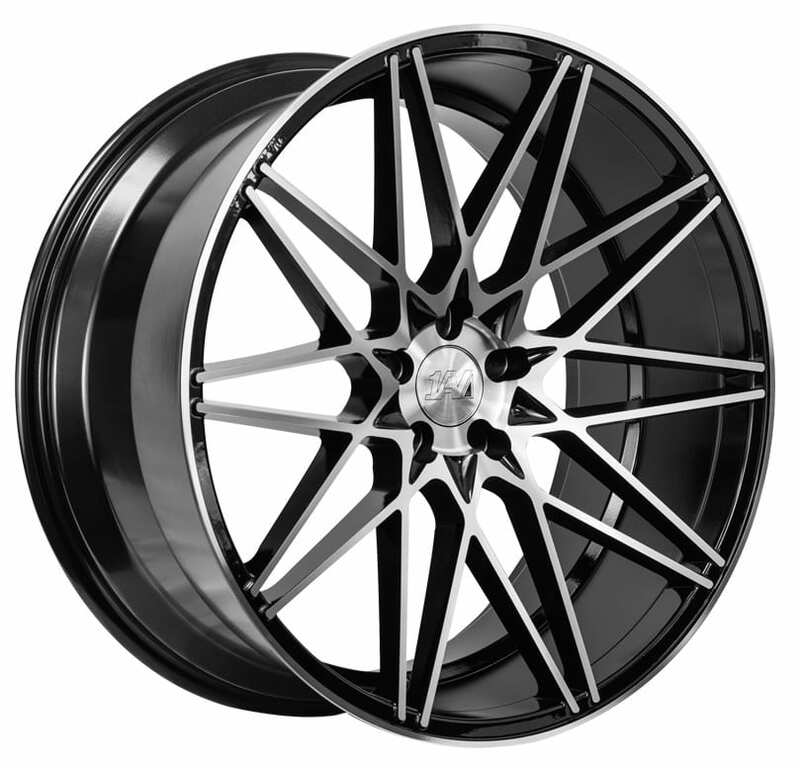 To see the full range of 1AV alloy wheels at Papa Smith Custom check out the 1AV Alloy Wheels category. 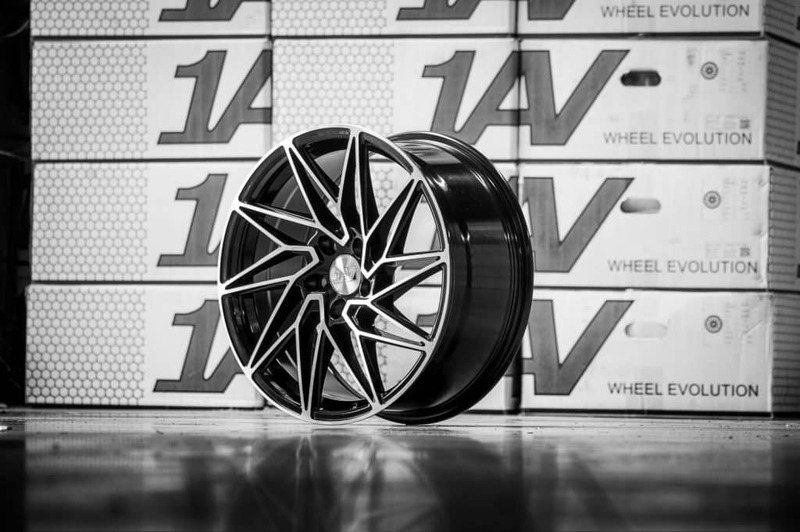 In 2016, the 1AV brand was born with high hopes for the future of alloy wheel design. 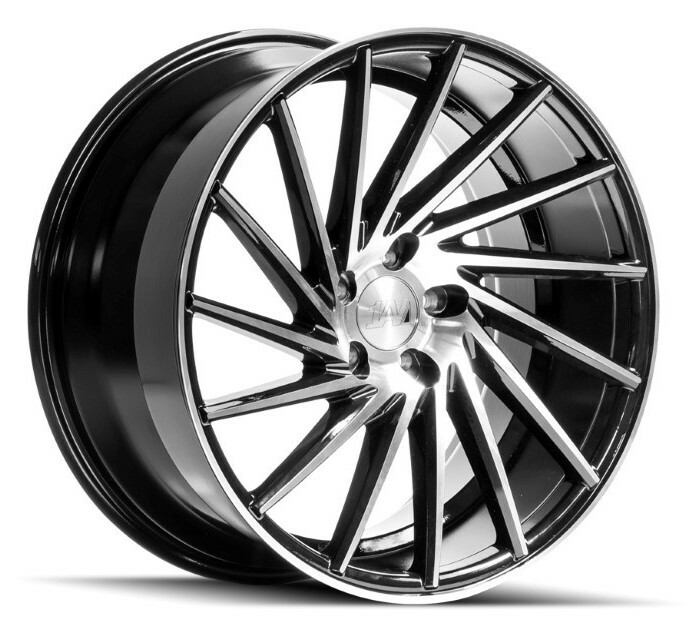 The 1AV range is of a good quality and the range includes stylish, standout wheels without breaking the bank. This is an up and coming brand, with more designs coming soon. 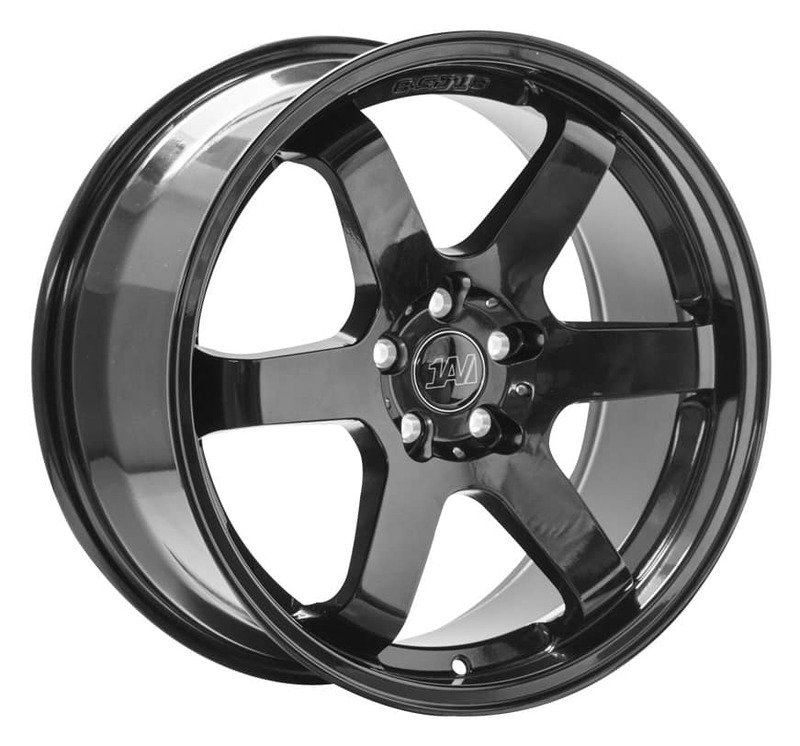 There is sure to be a wheel to suit you and your vehicle! Unlike many other brands, 1AV wheels machine to order most of their wheels within a range of specifications. 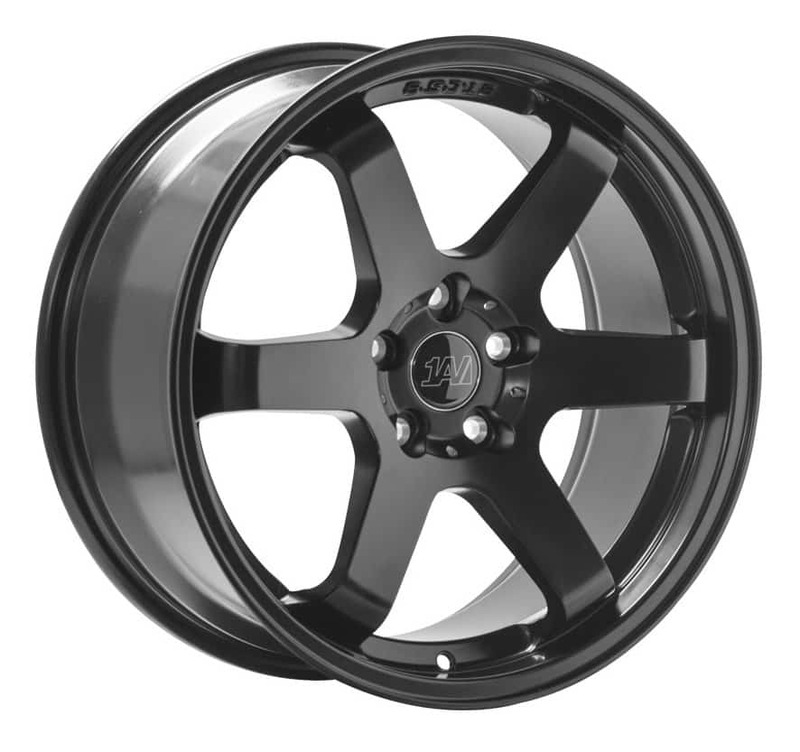 Specifications that include not only PCD (or fitment) but also the offset of the wheel. 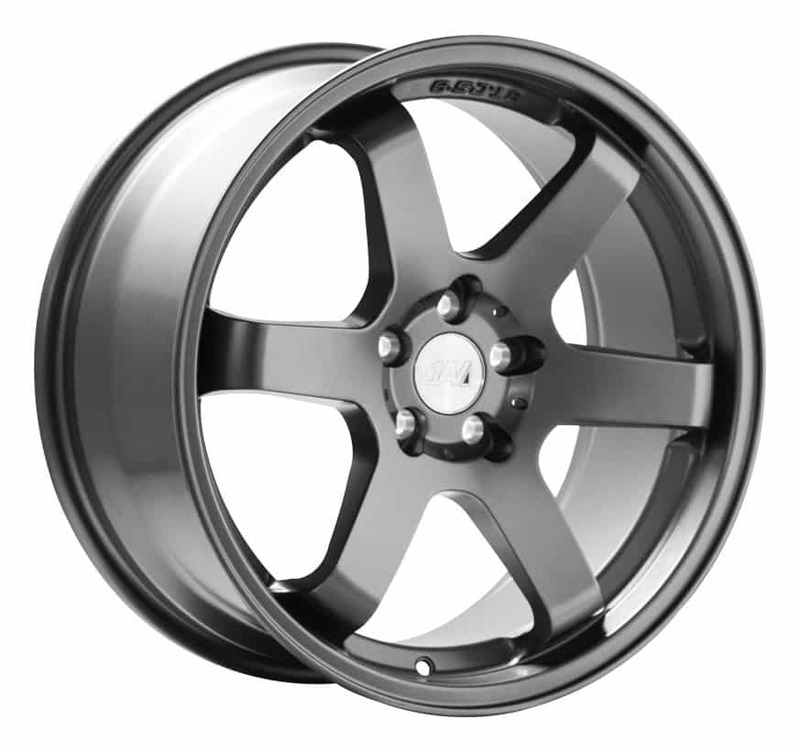 The 1AV Alloy Wheels range could be the answer to your PCD problems! So, is there a chance you are having a problem with awkward or unusual PCD fitments? 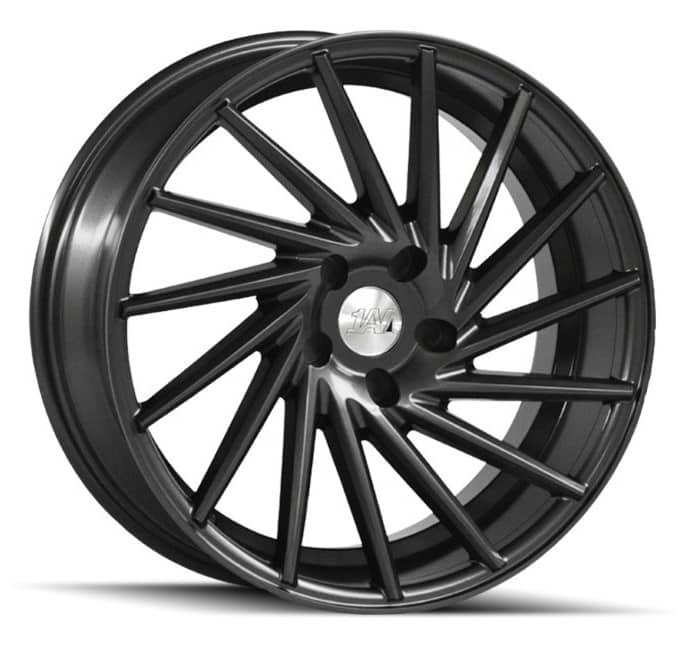 If you do struggle to get those awkward PCDs, 1AV Alloy Wheels could be the answer for you! 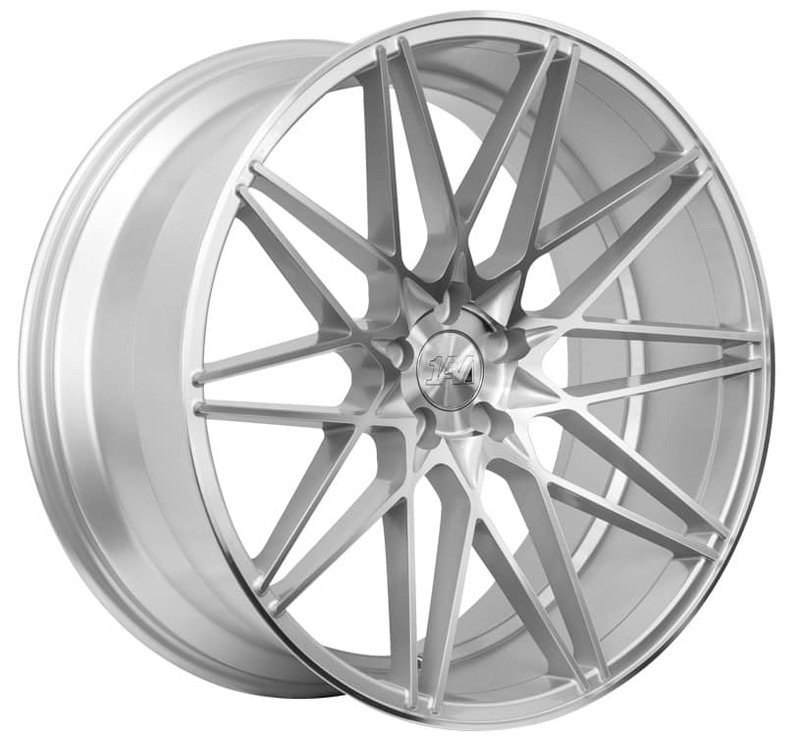 For Variable PCD Fitment wheels, this means fitment available from the minimum (for example 5x100pcd) to maximum size (say 5×120.6) and everything in between. Maximum and minimum pcd varies per wheel design, of course. 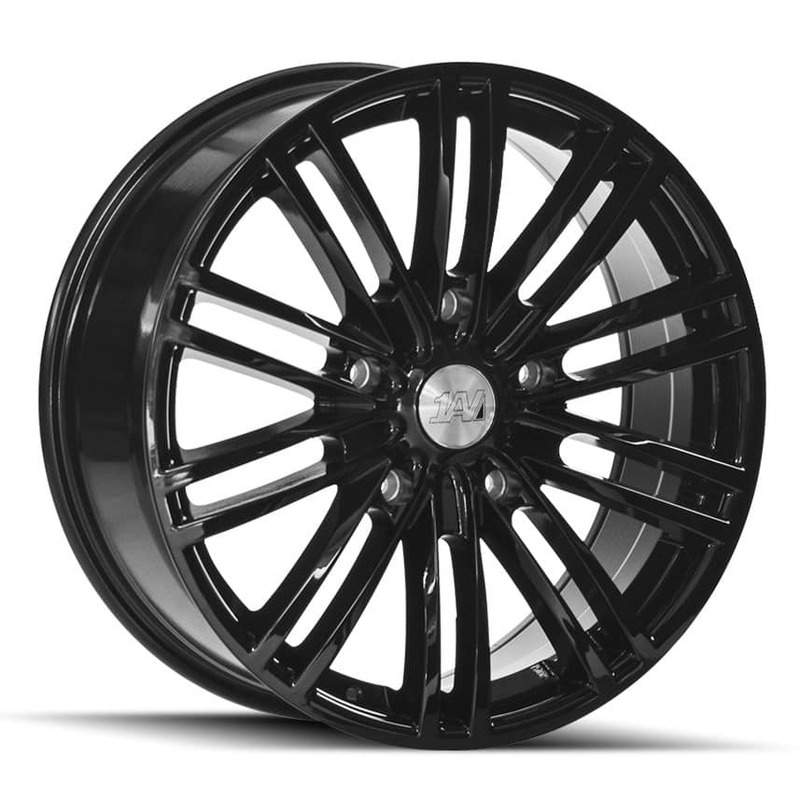 Many of the wheels available from 1AV include sets of rims with a staggered option (Wider Rear Wheels). 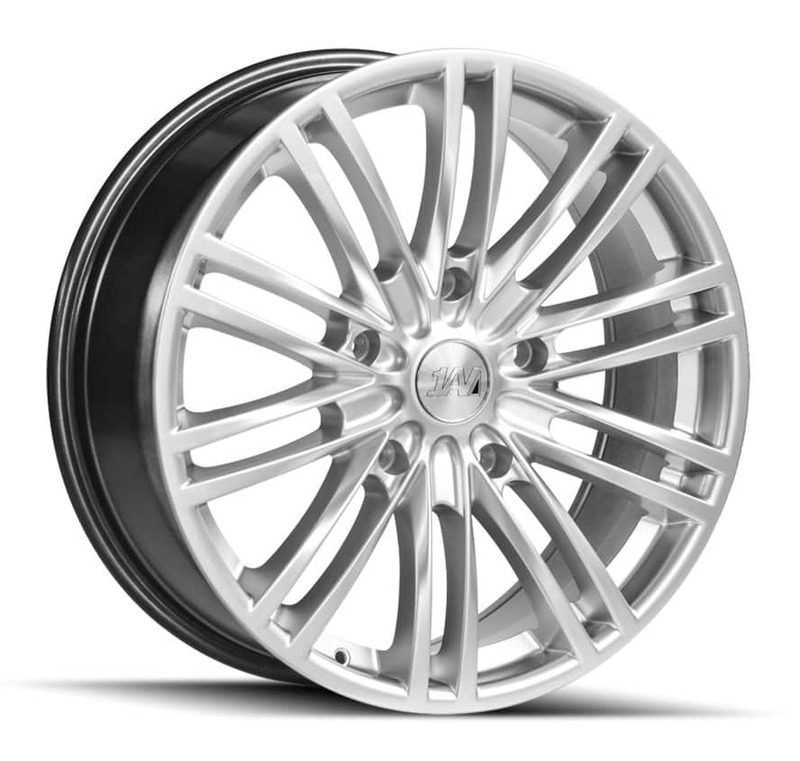 In some cases, like sister brands Lenso and Axe, you can also havel wheel offset machining to suit your vehicle. For Example you can have a lower offset at the rear to make the rear wheels appear wider. 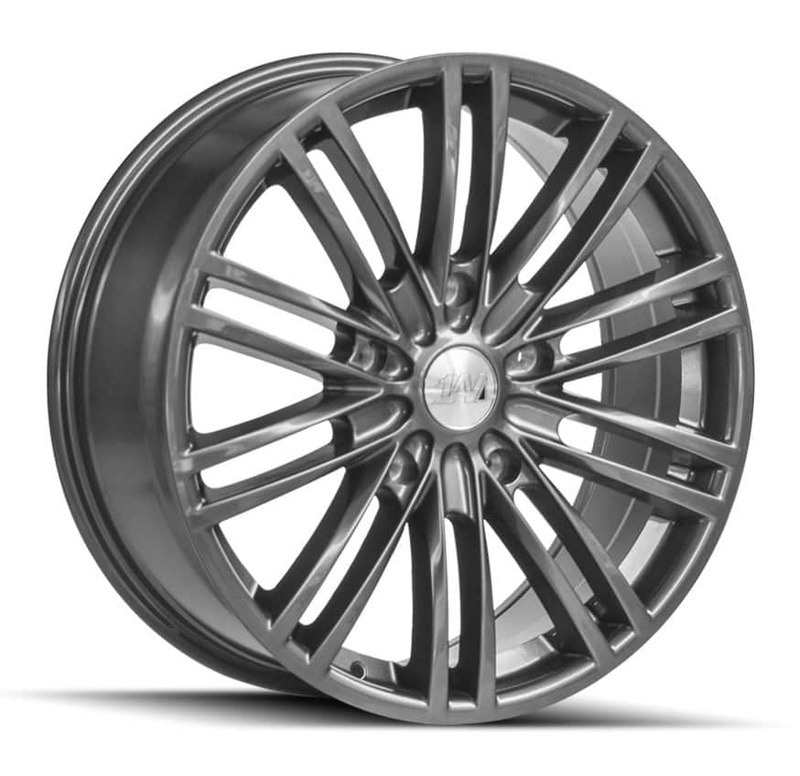 You can calculate this exactly using our wheel fitment calculator on our Alloy wheel fitment guide. 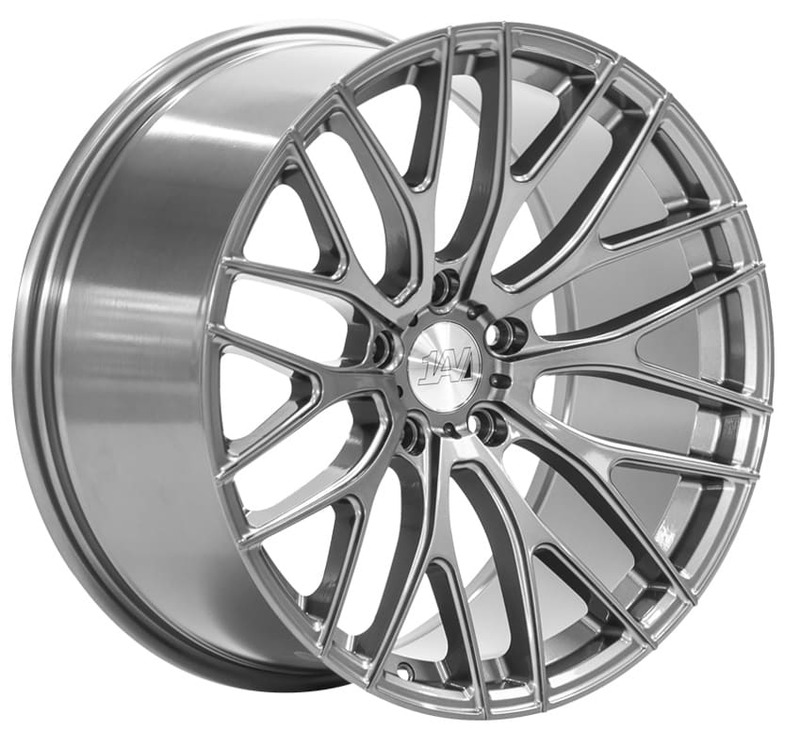 As well as Custom PCD, and staggered fitment, ALL 1AV Alloy Wheels are load rated for a large number of vehicles. From cars to 4×4 (and now Ford Transit) 1AV cater to a wide range of vehicles. 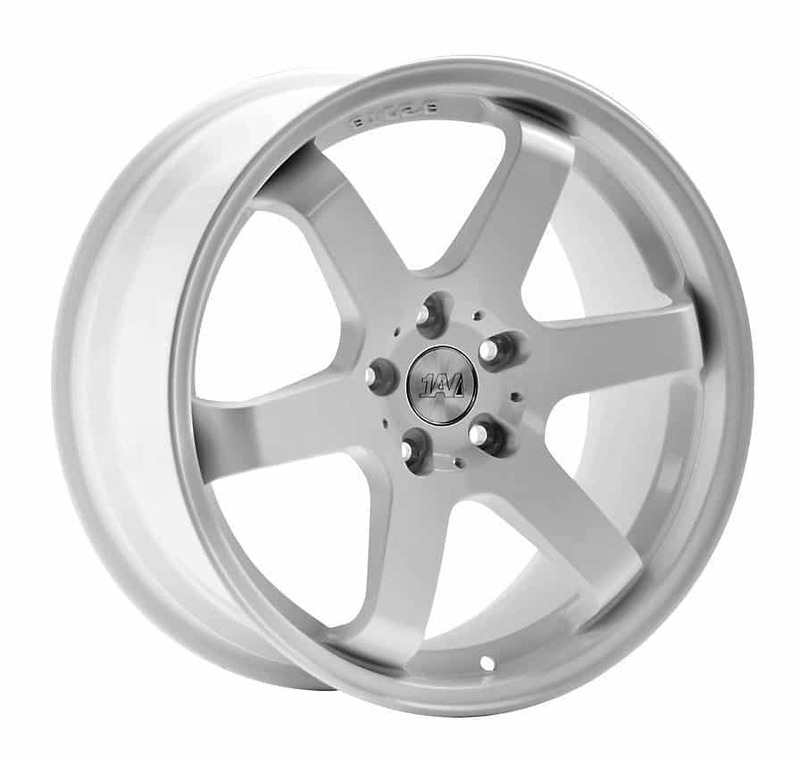 Turnaround is fast for a Custom PCD wheel as alloy wheel machining is complete in the UK. 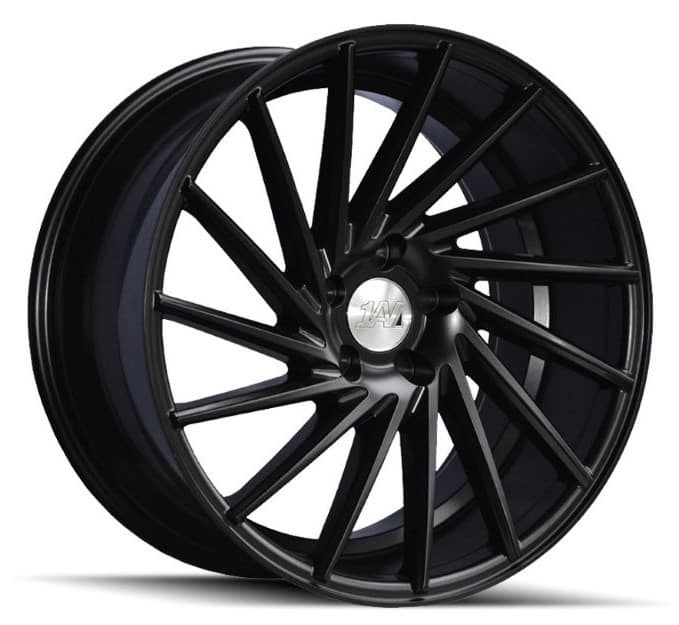 For any further information on 1AV wheels including images of wheels on vehicles, you can vist the 1AV Facebook page.